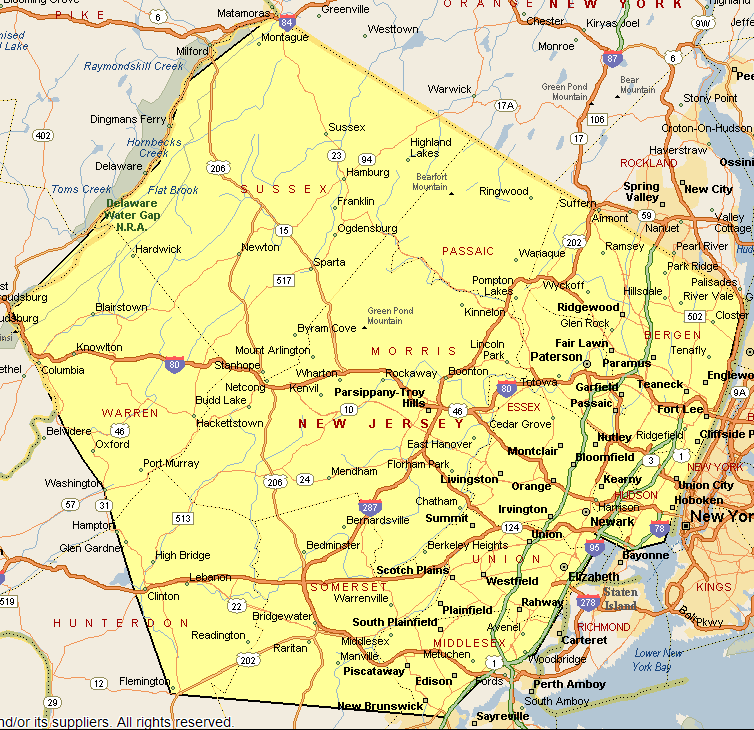 Service Max provides cleaning and janitorial services to all size businesses and offices in Morris County New Jersey. We are a full service facility services provider, able to help you maintain your facility at the highest levels. Our Professional staff is here to assist you no matter what size facility you have. Contact us at (973) 627-9292 for a free estimate for your needs.